Our exclusive range of Callowesse safety products is growing. and the carefully curated range of safety gates is taking the market by storm! 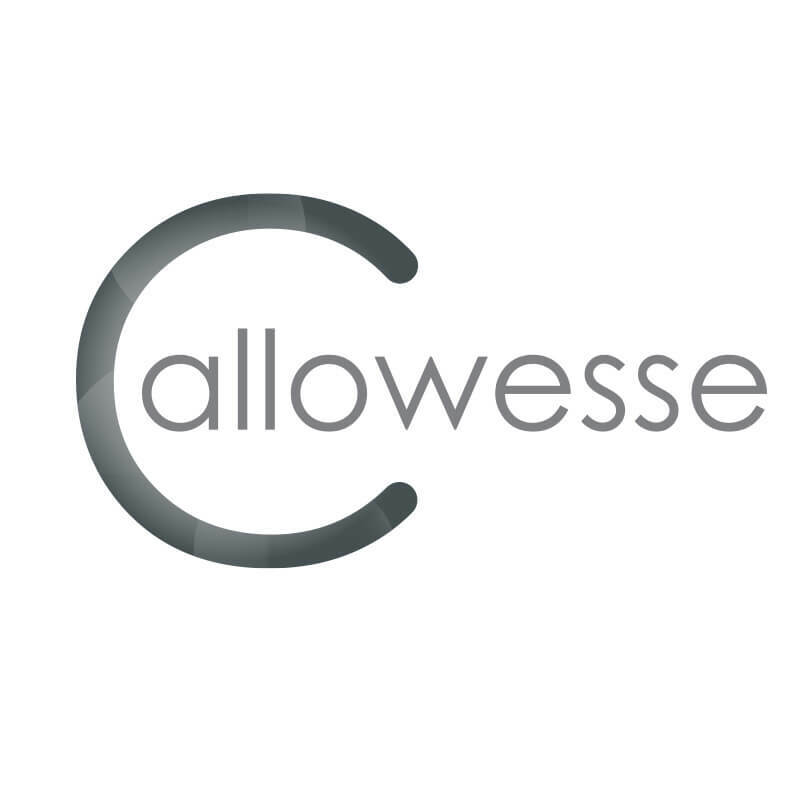 Our exclusive range of Callowesse safety products is growing! The carefully curated range of safety gates is taking the market by storm, with the Callowesse Extra Tall Pet Gate the Number 1 Safety Gate of choice. Due to popular demand, we are now introducing colour variations of this gate adding more choice than ever before. With various options such as Pressure Fit, Screw Fit, Wooden, Narrow and much more, looking for the ideal safety gate has never been easier. We are pleased to be the home of these Safety Gates and Safety Products, helping families protect and safeguard their children and pets whilst at home. For a full view of the extensive range, CLICK HERE.